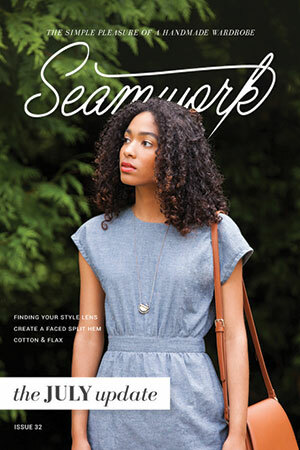 In the Dec/Jan issue of MaryJanesFarm, on newsstands Nov. 7, you’ll find a feature about a great website and online magazine called Seamwork (Seamwork.com). Seamwork is all about designing and creating your own wardrobe, piece by piece, with approachable patterns that match both your style and your schedule. A monthly membership to Seamwork offers patterns, hacks, ideas, and inspiration to help you craft the clothes you want to wear. 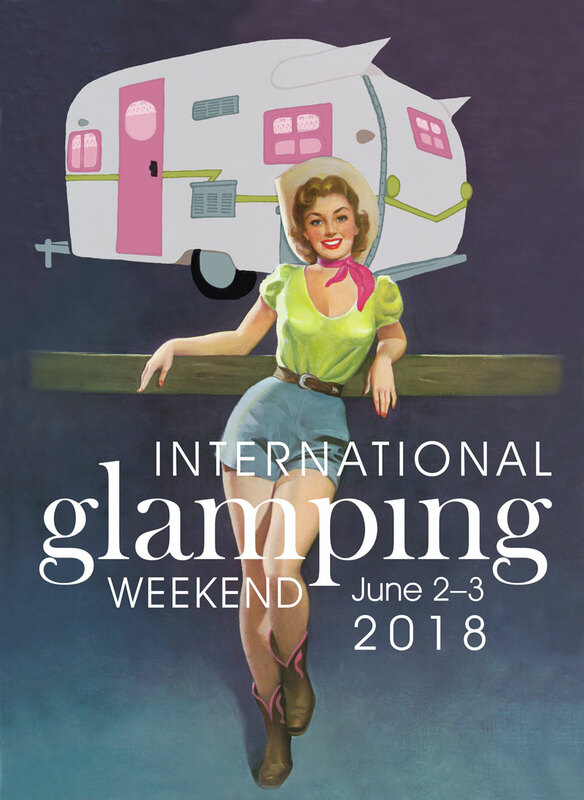 For a chance to win a FREE one-month, premium Seamwork membership, tell me about one of your favorite sewing projects in the comments below (I recently taught my grandgirls how to use an electric sewing machine and they made doll blankets–I loved every minute of it). I’ll toss your name into a hat and draw a lucky winner sometime mid-December.